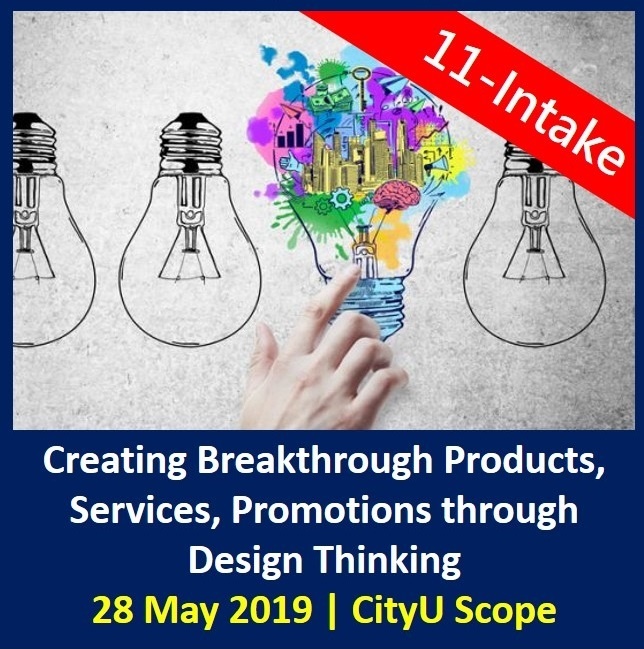 Many thanks for your great support to our 31 public events of Design Thinking & Business Innovation in the last 12 months. 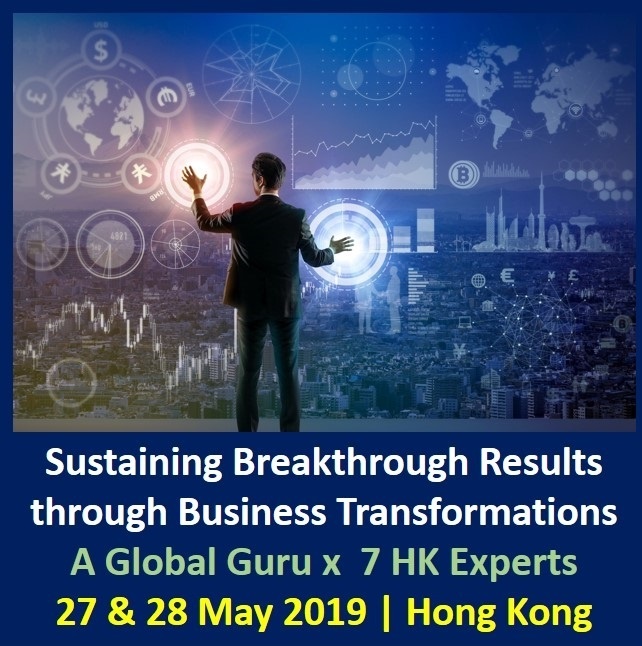 There were over 500 business executives participated our management (or executive) training workshops and 1,000 business professionals participated our co-organized events which were co-organized with different professional institutes, business chambers, industrial associations and universities. In additional, our consultants conducted over 250 in-house classes of Design Thinking and business innovation and managed over 20 consulting projects of product, service and business model innovations in the last 5 years. 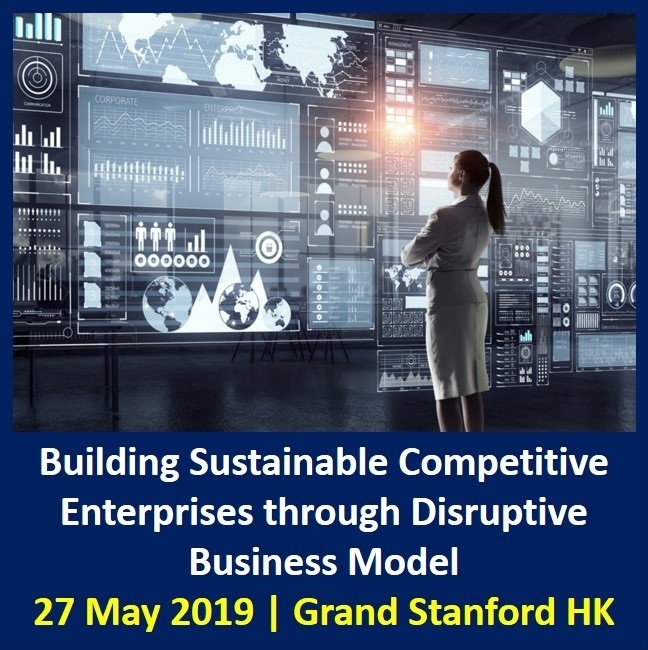 Moreover, we conducted 2 business researches about business innovation applications of Hong Kong enterprises with the well-known university and industrial associations of Hong Kong in the last 12 months. Furthermore, we published 2 first-ever business papers about Design Thinking applications for Hong Kong enterprises and Aviation industry of the world on one of the world-wide recognized business and academic online library-Wiley Online Library.